October 2018 – J.G. 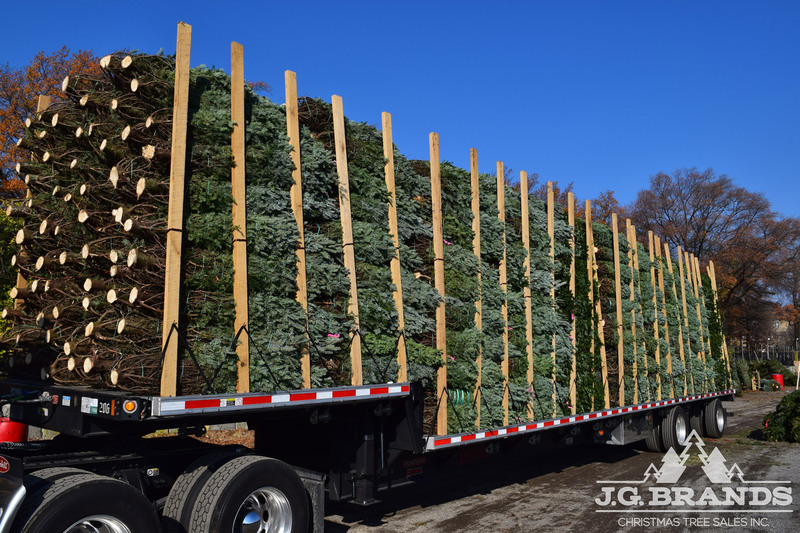 Brands Christmas Tree Sales Inc.
Christmas Trees Delivered to J.G. Brands. October is winding down and the cold weather has finally found its way back to New York. 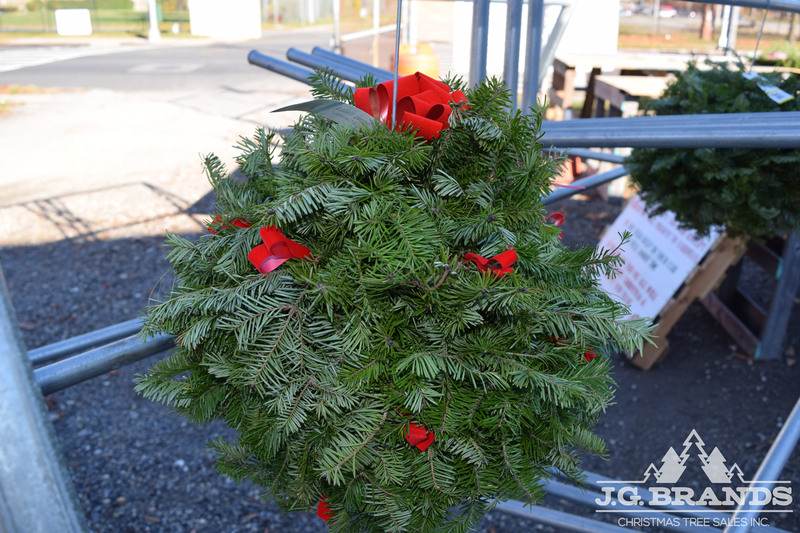 Our Balsam Fir, Fraser Fir and Noble Fir will be harvested from the farms and placed on trailers to start their journey though out November to our wholesale yard in Bellerose, NY. 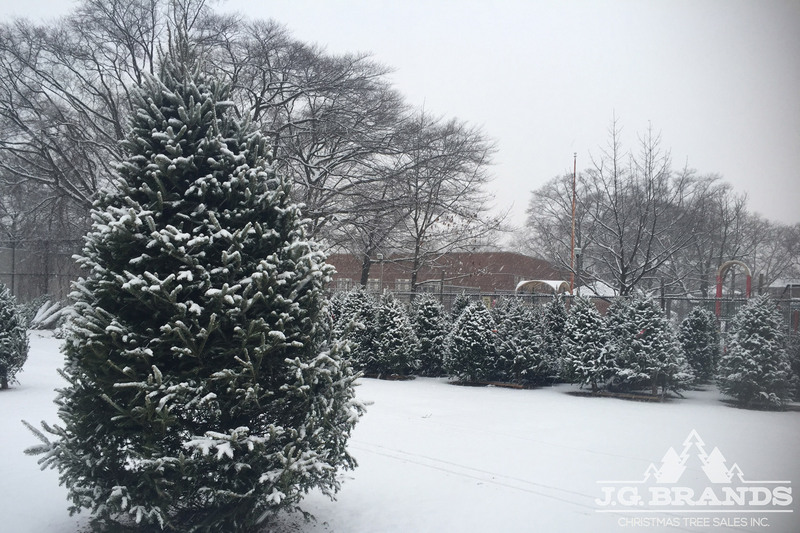 Author jgbrandsPosted on October 29, 2018 October 29, 2018 Leave a comment on Christmas Trees Arriving Soon!